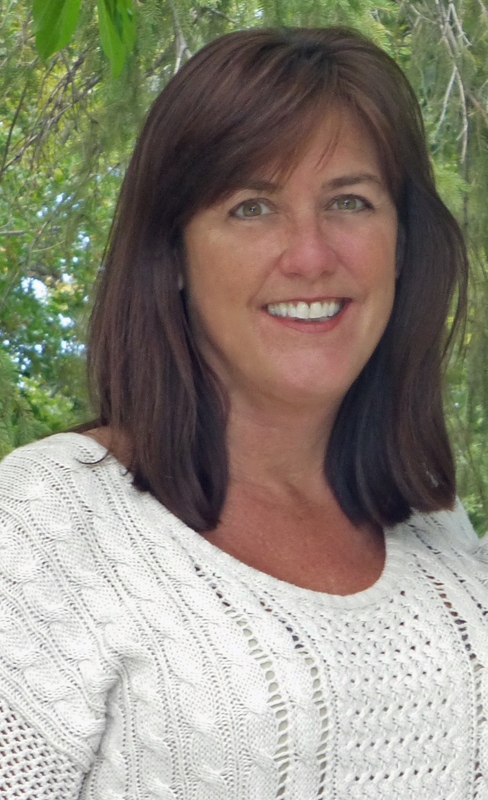 Jeannie Randall is an experienced writer, registered nurse and educator. She has written many articles on a number of topics ranging from health, medical, parenting, relationships and holistic alternative medicine. Jeannie has a Master's of Science in nursing. She has over twenty years' experience in nursing and healthcare. Jeannie has worked with patients from birth to end of life. She is a talented medical researcher and has contributed to several published medical and nursing journals. She started her nursing career in women's health and supported mothers through maternity and childbirth. She has helped guide new mothers with a broad knowledge of growth, development and child rearing insight. Jeannie also has experience with the other end of the spectrum-death and dying. She has compassionately worked as a hospice care nurse and considers this experience a privilege and an honor. Jeannie has worked for many years as a public health nurse with a focus on primary prevention. Her knowledge and expertise is focused on holistic living and disease prevention. Jeannie has raised two young men as a single mother and has personal and professional experience in all aspects of parenting. She has worked with new parents and helped educate and guide them as they take on their new role as parents. Her knowledge of developmental theories combined with her compassion and maternal instincts have made Jeannie a valuable resource for many parents of infants and young children. Through her work as a community health nurse and educator, Jeannie offers health education to all age groups and parental support and guidance. She has written several pieces on pertinent issues such as teen sexuality, peer pressure, and healthy living throughout the lifespan. Her humorous, nonjudgmental approach has helped many children and parents through life's little and big crises. Jeannie is an avid health enthusiast. She has a strong knowledge of nutritional principles and uses this to speak with authority on healthy diet and nutrition. She is a strong advocate for alternative therapies. Her professional nursing philosophy recognizes the practice of nursing as a holistic endeavor aimed at facilitating coping, promoting wellness, and restoring health. She has written numerous articles on holistic diet, exercise and health promotion. Jeannie loves life and enjoys spending time with family and friends. She is very active and participates in yoga, bicycling, swimming, and hiking. She has a non-competitive nature and leaves the competitive sports to her children. She loves watching her young men play football, basketball, and baseball. She loves to read and write.